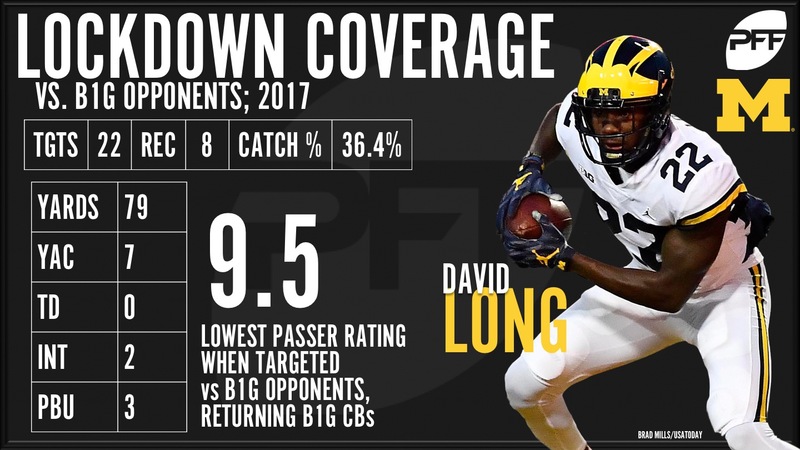 PFF College Video Breakdown – is Michigan's defense the best in the country? Senior Analysts Steve Palazzolo and Mike Renner take a look at the loaded Michigan Wolverines defense, examining whether it’s the best in the country. Sign up for PFF Elite to dive into our Premium Stats 2.0 which holds more data on all the former Wolverines now playing in the NFL.